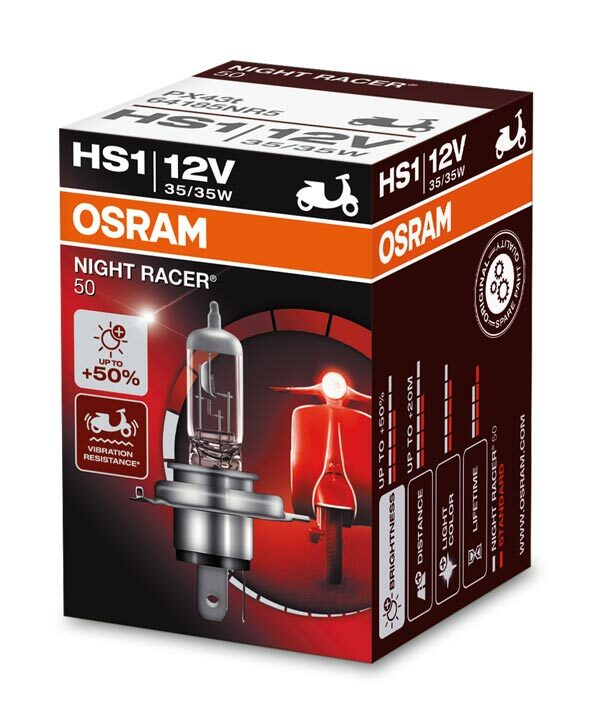 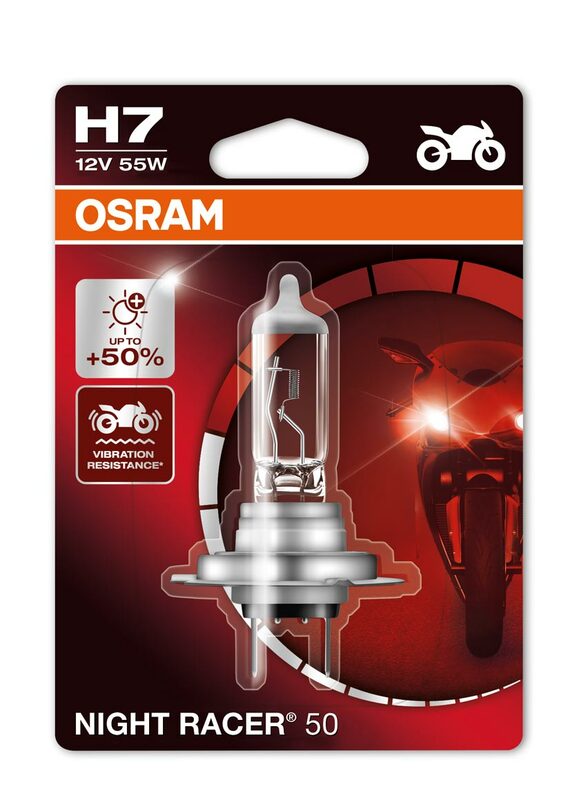 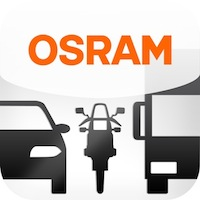 OSRAM's high performance motorcycle bulbs are approved throughout Europe. 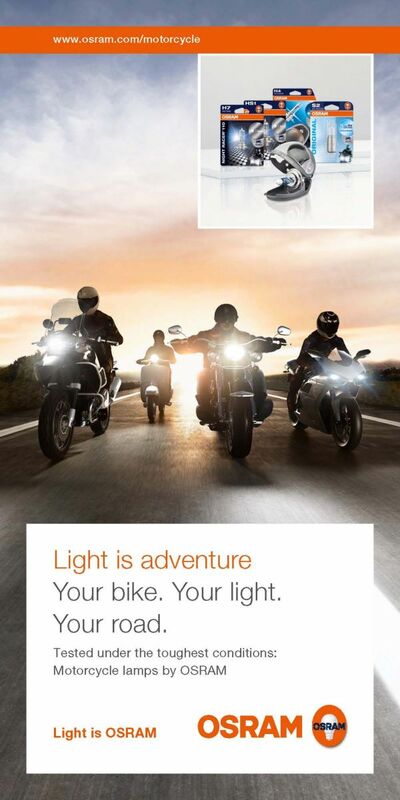 Especially designed for mopeds and scooters, the NIGHT RACER® 50 range offers plenty of light at a responsible price. 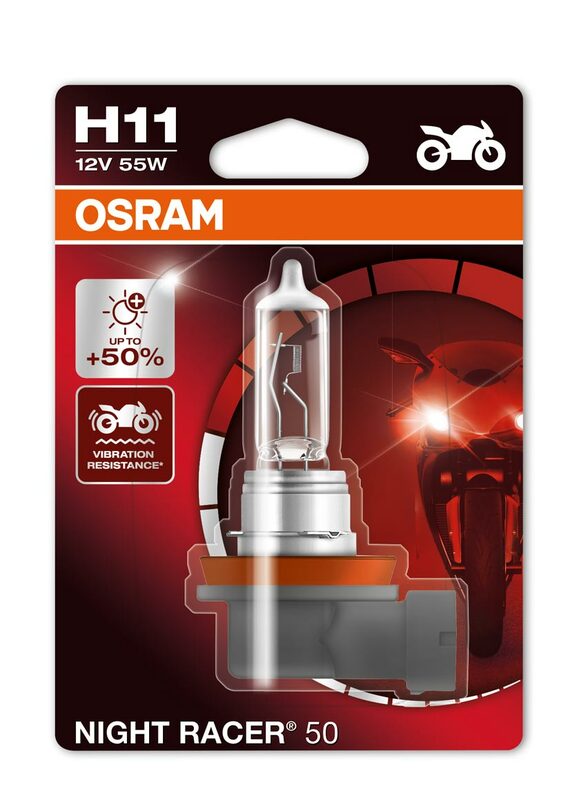 With these headlight bulbs you will see further as well as clearer, helping to notice obstacles earlier.